The wild horses, Tibetan Goats and “Baldo”, our affectionate family dog are waiting to make your acquaintance. In search of lost treasure or simply privacy? 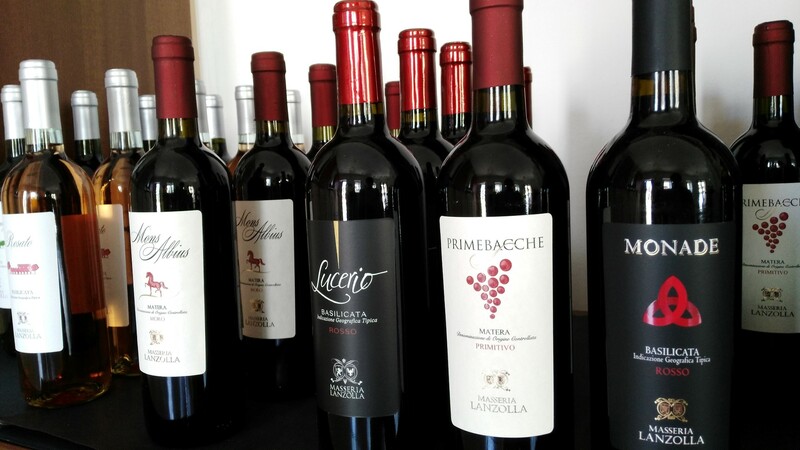 We have produced wine for several generations and we are proud of the DOC and IGT labels we have received. Visit our website. 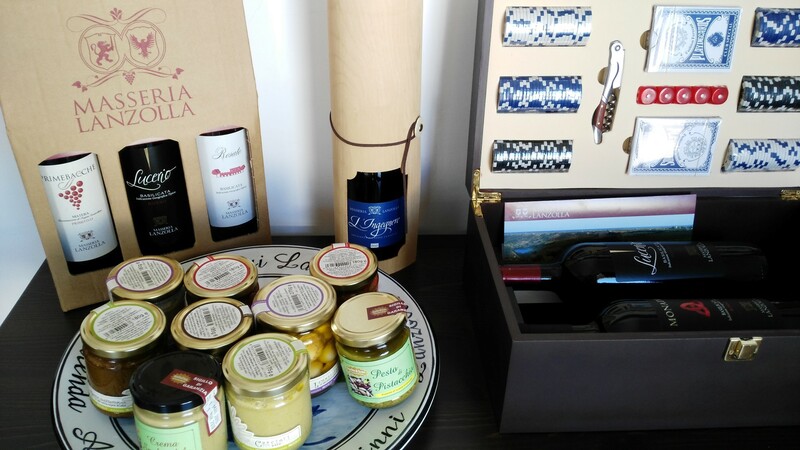 In our store you will find a selection of products from the best local companies presented in beautiful packaging for your own enjoyment or as gifts for friends and family. 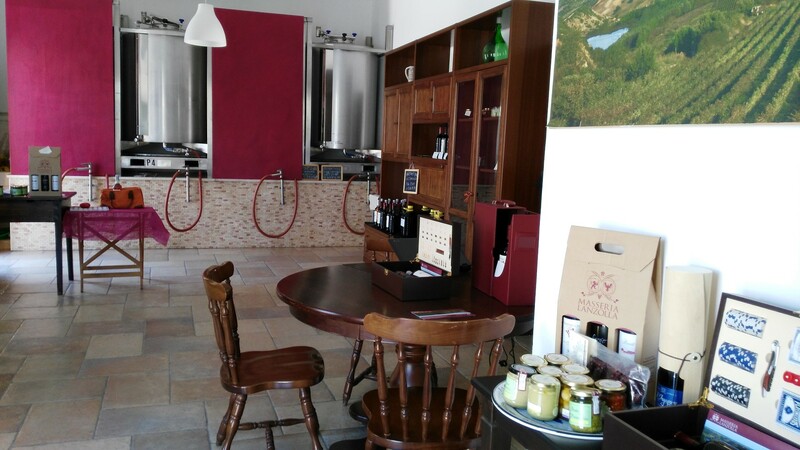 We ship our own wine and farm grown sweet oranges and a selection of local products all over Italy to shorten the supply chain and ensure a fresh product.